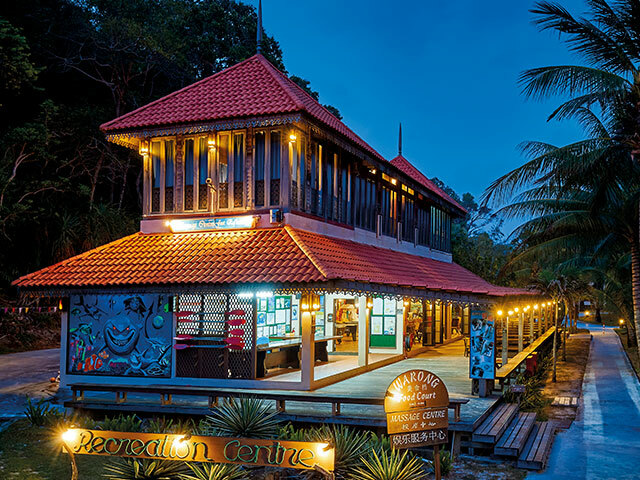 Come and enjoy authentic local cuisine especially our famous ‘Teh Tarik’ and ‘Roti Canai’. 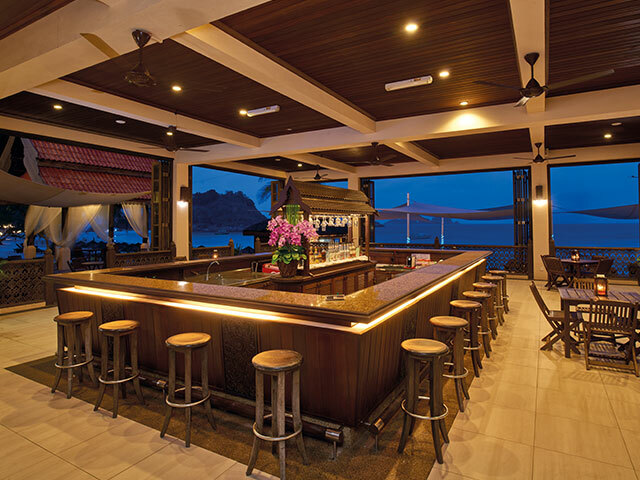 On the deck, quench your thirst and enjoy some light snacks at Tupai Beach Bar while enjoying the sea breeze. We also have live music performances at night for your entertainment pleasure. Our Poolside Bar offers a mouth-watering range of light snacks and thirst quenchers as you laze around the pool. Quench your thirst and try our selection of cocktail and mocktail at the Lobby Island Bar while enjoying a panoramic view of the white sandy beach and deep blue sea. Tantalize your taste buds at our Sri Serai A La Carte Restaurant. 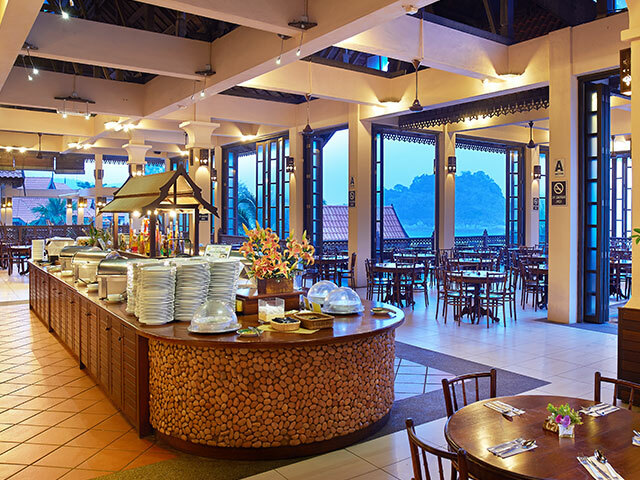 Authentic Malaysian Cuisine and Western specialties are served here daily. Serves a wide range of buffet spread from local cuisine to international cuisine. BBQ dinner is also available every alternate night.